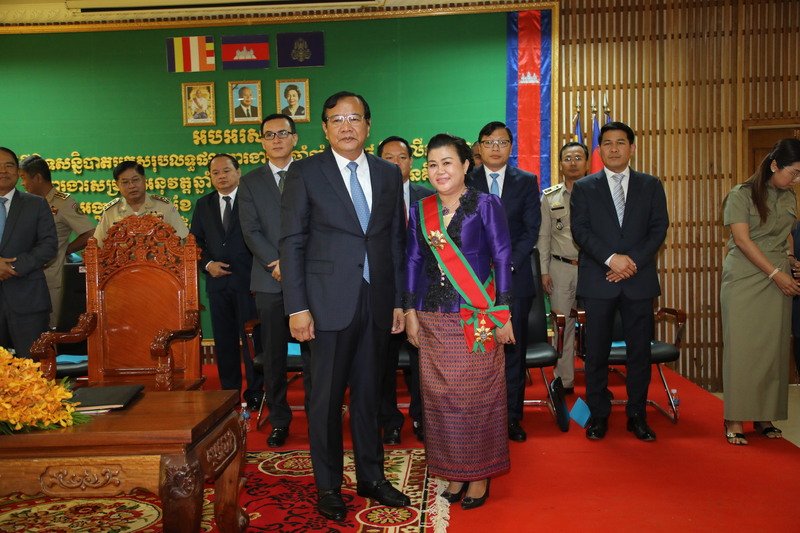 In the morning of 19 March 2019, H.E. 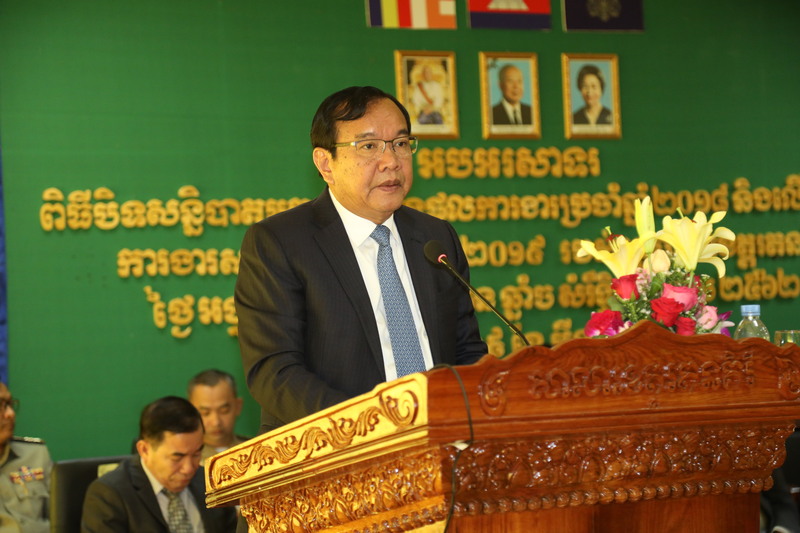 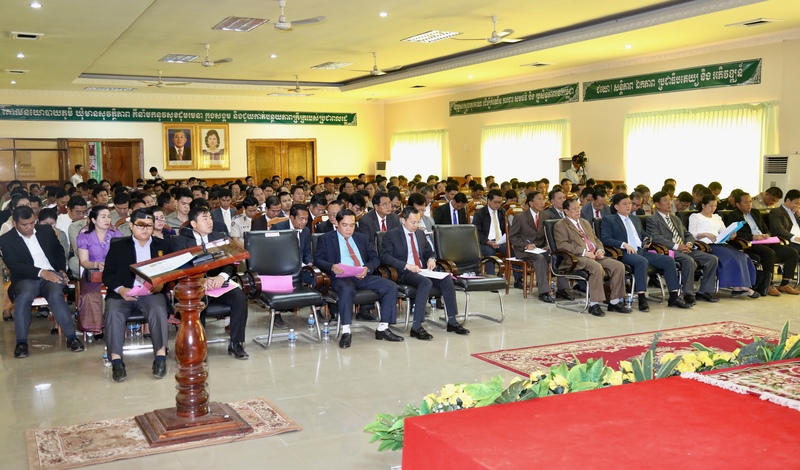 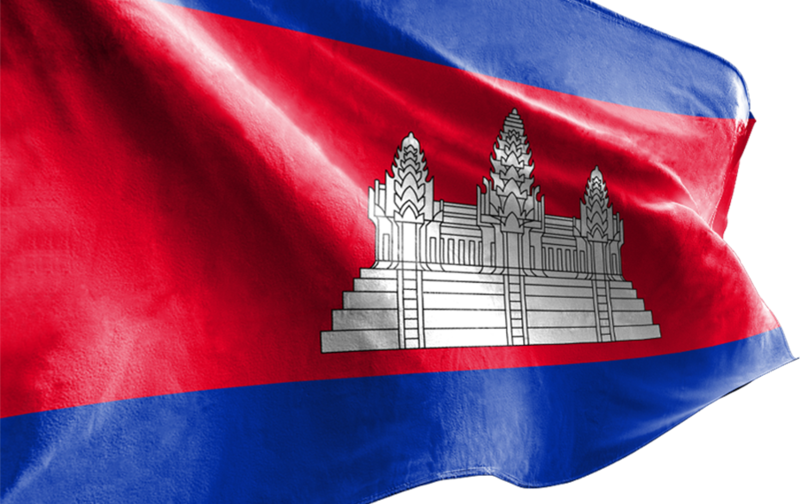 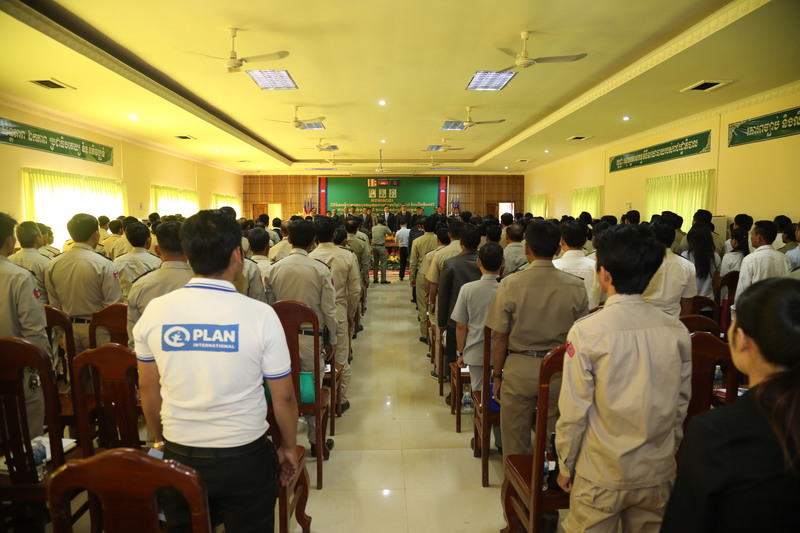 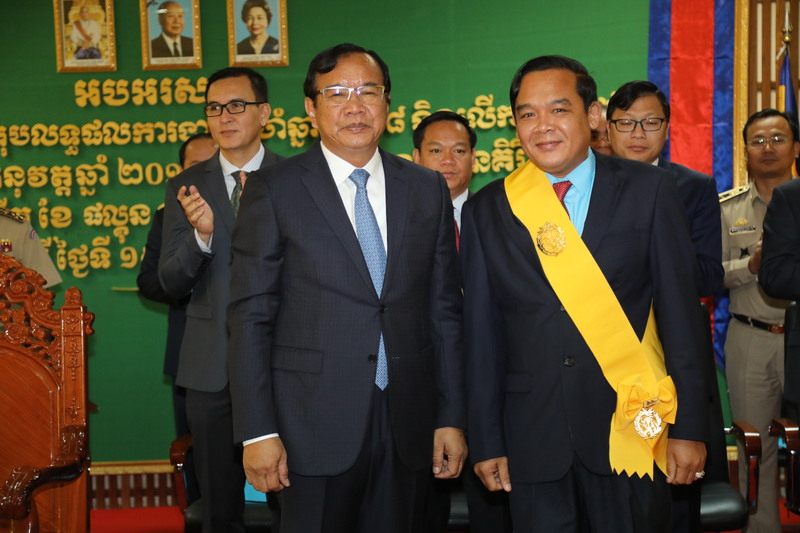 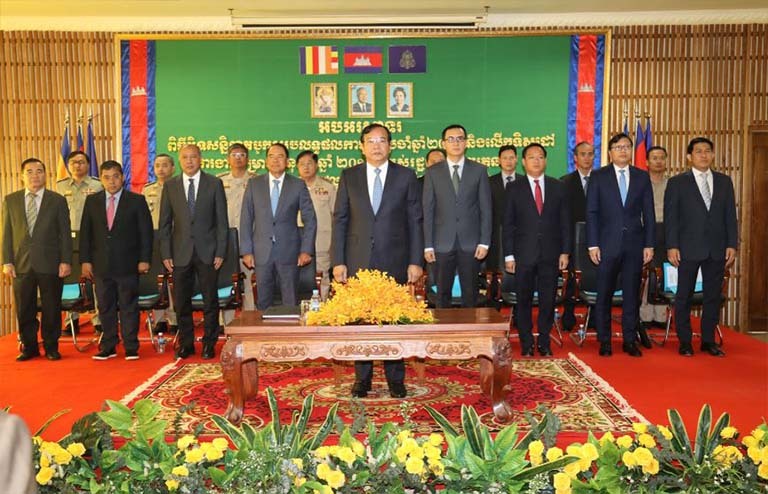 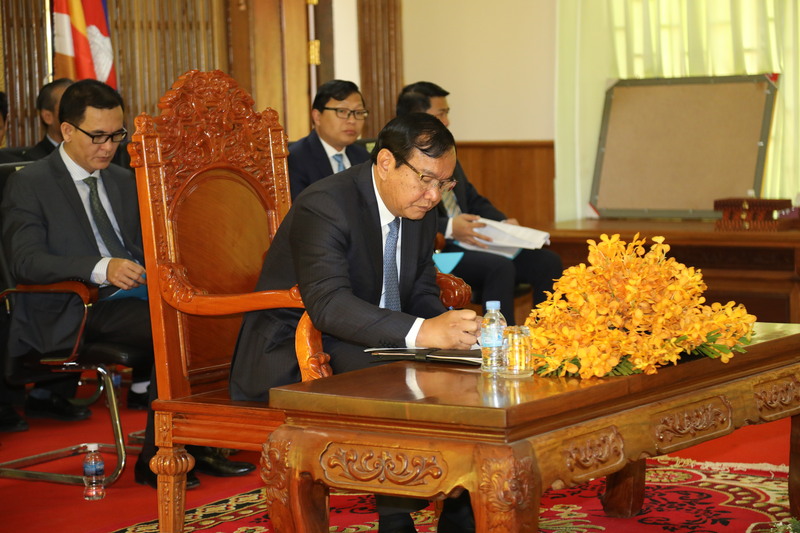 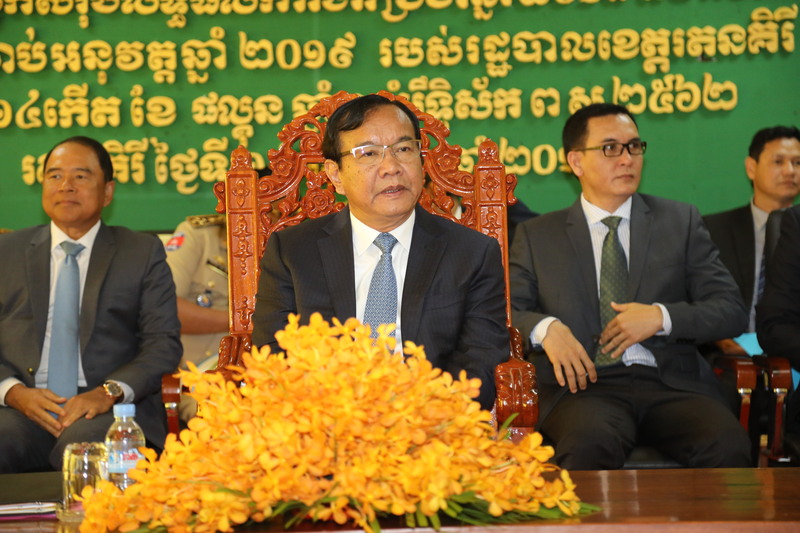 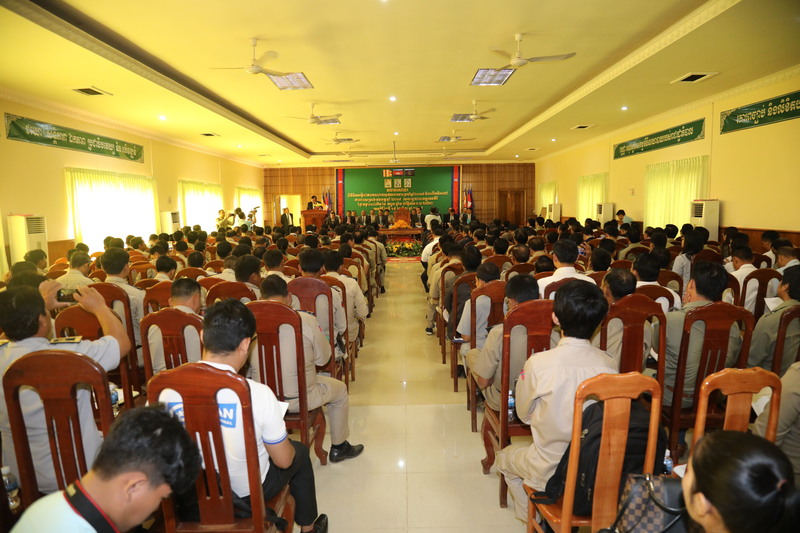 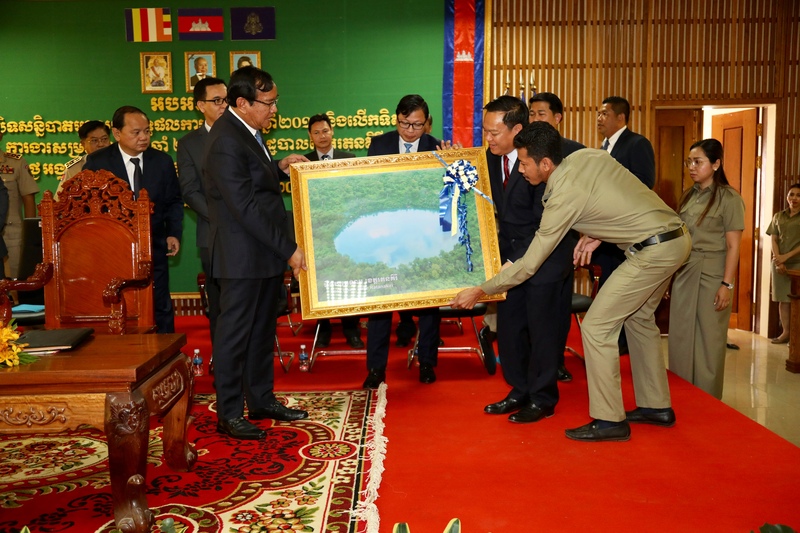 Deputy Prime Minister Prak Sokhonn presided over the closing of Annual Conference of 2018 and Direction of 2019 of the Rotanakiri Province. 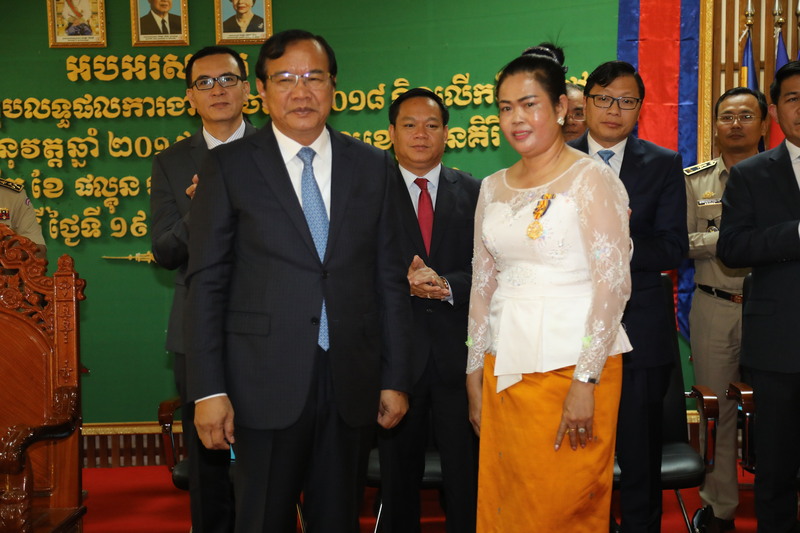 In that occasion, H.E. 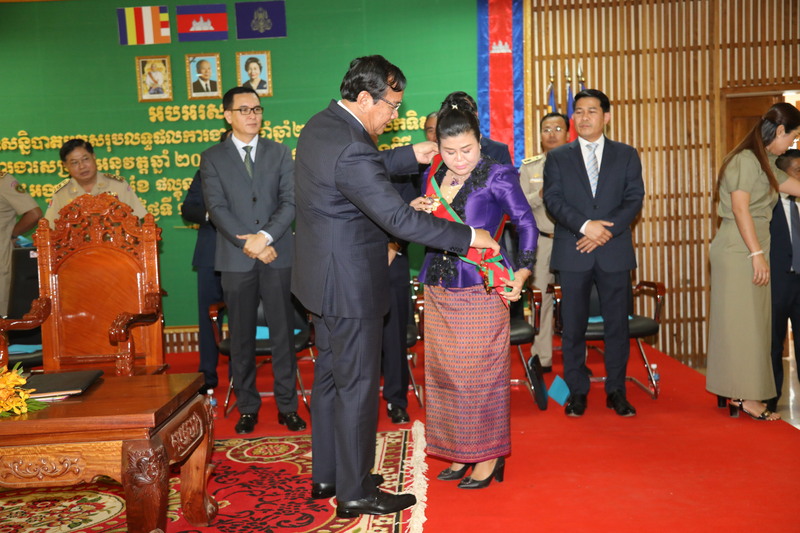 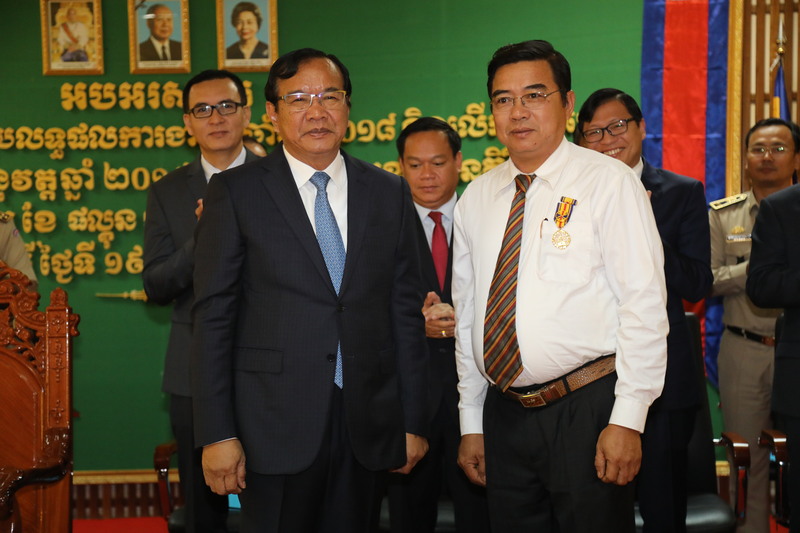 Deputy Prime Minister bestowed the Medal of merit to officials who fulfilled outstanding archievements in passing years.